Any.DO helps you remember everything you have to do. It’s free ,simple & fun.Any.DO makes it easy to get things done, anywhere. With Any.DO you can now easily capture, organize, & share all the things you need to do. The speed and simplicity of Chrome, now on your Android phone and tablet.Browse fast on your Android smartphone or tablet, and bring your personalized Chrome experience with you anywhere you go. Chrome for Android is available, initially in Beta, on Android 4.0, Ice Cream Sandwich. I’m not going to lie, If Android has a flaw, that flaw would be poor battery life. It’s not the Nexus’ fault, but more of the fact that if you want the best, you have to use more power! Android has so many apps all trying to connect to the internet and working for the phones attention that combined with my Nexus’ beautifully vivid and bright screen creates a phone that needs to be regularly charged.Easy Battery Saver saves your battery by intelligently dealing with phone’s network connectivity, screen time out and screen brightness. What’s more, the considerable sleep schedule setting will save your battery when you are sleeping. A must have app for all Android devices! I was reluctant to put EggDrop on this list simply because living in Ancaster, I can’t get anywhere near as much use out of it as if I lived in Toronto. Nevertheless, this is a fantastic app with a great idea behind it.In a nutshell (smirk) EggDrop is a mobile Kijiji. People can post adds to sell their stuff and people can purchase or trade for them. I’ve seen some pretty good deals on this myself. GO SMS PRO brings you cool UI, fast and convenient SMS/MMS experience.GO SMS is the most popular messaging app; Very powerful, Cool, Funny, Safe, Fully customizable; Well support SMS/MMS + GO Chat(free message) + Walkie Talkie(free voice). HD Widgets is a beautiful and customizable weather/clock widget for your Android screen. This widget really brings out the uniqueness of your device whilst being useful and convenient at the same time! I think that the hardest thing about migrating from my old Blackberry Torch to my new Google Nexus was the loss of power and control I had over my emails. Being the owner of Harmonic Design, having a powerful, fast, secure, and user friendly email client is a must, and sadly, Android’s build in email client just isn’t up to the task.Enter K-9 Mail. Now I experimented with many other email apps for Android, and let me tell you – none of them compare to the awesomeness that is K-9 Mail! A must have for all business phones. 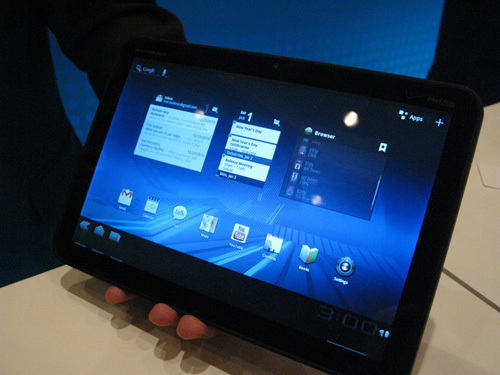 Ok, you now have a beautiful and expensive android device. Now you want to protect it and your data.Look out is a multi purpose app that is part virus scanner, part device locator, and part anti theft security. With it you can automatically scan any newly installed apps for malicious code, remotely track your phones location using GPS, backup your data, and of course SCREAM. For those who don’t know, scream is exactly what it sounds like. You can log into your free account at Lookout and enable the scream option – which makes your phone literally scream an alarm to help find your phone if you misplaced it in your house, or to scare off a thief (or unsuspecting friend). Now you can keep up to date with current live scores and stats for your favorite sporting team. I can’t even being to tell you how useful this app is for a sports fan like me, so I’d say this app is a must have! I first found this app in the BlackBerry App Store, and it was one of the first I downloaded on my Android Nexus. Ever been at the bar and a great song come on that you’ve always loved but never found out who it was by? Well with SoundHound, this will never be a problem again!SoundHound listens to what’s being played and checks it against it’s extensive database base then reports back to you what the song is! Eerily accurate, it has yet to fail me in identifying a song. You know when I said that the hardest thing about leaving my BlackBerry was how I relied on RIM’s great email client? That was a lie. 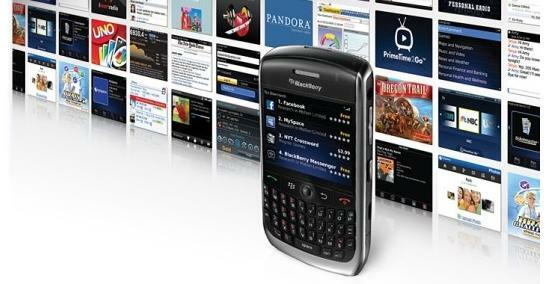 The thing I miss the most is the loss of BlackBerry Messenger (BBM). Oh God, I miss it!There are many free instant messaging apps that are cross platform (Work with Android, BlackBerry and Iphone), but none are as great and integrated as WhatsApp. The only downside (and this just might be unique to me and my friends/contacts) is that almost nobody has it that I know! Even though it’s free for BlackBerry and iPhone, few have this app. This is most likely because they don’t even know of it’s existence, so this is a call for help; help me spread the word internet! Do you run XBMC on your computer or have a hacked Apple TV? Then this App will save your life! Control your XBMC form your phone! It even has a feature where if you get a call, the movie will automatically pause until you hang up! 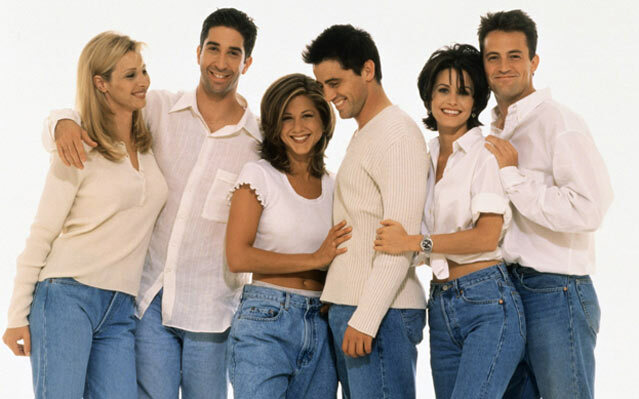 You can even browse your extensive collection of movies and shows right from your phone. Cut the Rope, catch a star, and feed Om Nom candy in this award-winning game!The long-awaited hit game has finally arrived at Android! Join MORE THAN 60 MILLION PEOPLE who have already played this game and gave it an average rating of 4.81 (out of 5)! Games.com’s Top 10 Free Android Games of 2011! – “the ultimate castle defense”!Waves of monsters are attacking your castle. They move fast, strike hard, and never give up. It’s time to equip your BOW to fight! Can you defend your castle against intruders with your archery? Dominoes is an advanced single- and multiplayer domino game.Dominoes is a single- and multiplayer domino game, featuring great graphics and a neat online mode. Compete against up to 3 opponents in this classic challenging puzzle game! FPse for Android is the fastest and most compatible PSone emulator for handheld devices. (also known as PSX or Playstation 1).That’s right. You can play Final Fantasy on your phone. GameBoid is the very famous GameBoy Advance emulator optimized for Android.- BEST compatibility compared to any other GBA emulators running on mobile devices. – Save/Load game states at ANY point! – Switching between multiple key profilesThat’s right. 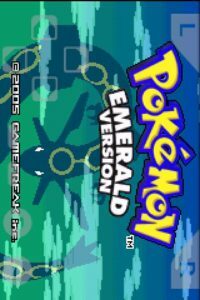 You can play Pokemon Emerald on your phone. A Sci-Fi Tower Defense with Stunning Graphics and Big Maps!This is a Space Sci-Fi Tower Defense with Stunning Graphics and Super Big Maps! Galaxy Wars is the most anticipated and visually stunning Tower Defense game. The best Gameboy Emulator out there, period–and it is FREE! !Gameboy Color A.D. is Gameboy Color for Android! Play all of your favorite classic games for free on your phone! Infinite replay value with built in achievements, hi-scores, game saves/loads, cheats, portrait and landscape modes, and more! 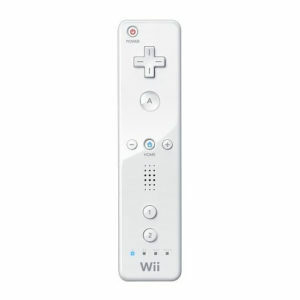 Works with the wiimote controller apps, allowing users to play with an actual controller!That’s right. You can play Pokemon Red on your phone. 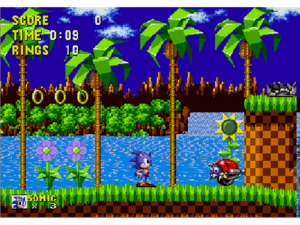 A Sega Genesis emulator for Android. High compatibility rate.That’s right. You can play Sonic and Mortal Kombat on your phone. An original puzzle game in which you try to grow a great city!”I had to force myself to quit playing Triple Town in order to write this review, which might give you some idea of just how addicting it is.” – Gamezebo.com 5 star review. In case you’ve been living in a hole where no amount of tech news can reach you, Android is Flash Compatible! In order to browse flash based content however, you need to install the official Flash Player for Android. Now I’d like to be first and say that this list is not complete and I’m sure there are hundreds of other worthy Apps and Games that need to be included in this list. I’ve only had my Nexus for 2 weeks now and will be sure to update in a month or so. Please don’t hesitate to tell me about your favorite apps and games for Android in the comments section!